Logan Intl. - Nashville Intl. Gardens. History. Music. Oh, the music. What better way to celebrate aural creativity than a visit to the place nicknamed “Music City, U.S.A.”? Country music spills out of small pubs, its sound rolling through the city just like the Cumberland River. What will you discover when you make your way to this lovely city? The warmth of her inhabitants, the tastiness of its varied cuisine, or just the relaxation that accompanies a well-crafted getaway? 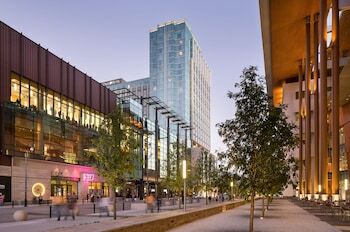 When you book one of Travelocity’s vacations in Nashville, you’ll have all the time in the world to wander down the city’s fabled streets, listening to the music that established its reputation. Take a deep breath, traveler. You’re on your way. The last thing you want to do is leave your getaway up to chance. Why spend hours fiddling about on the internet searching for hotels, flights, and car rentals in an effort to save some money? Instead, look to Travelocity and bundle those things together into one affordable, convenient package. When all elements of your trip are completed together, you’re left with more time to plan out your itinerary, load up your tablet with your favorite novels, and take in all the beauty Nashville has to offer. How would you like to see the world of Music City? From the master bedroom of a quaint bed and breakfast? The sleek penthouse of a towering hotel? Or something in between? 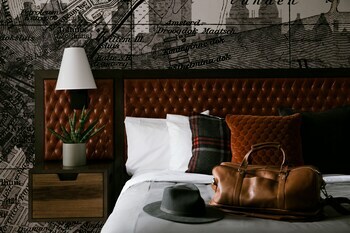 Choosing your accommodation is an important part of securing your trip, so we’ve compiled a list of some of our favorite lodgings for you to consider reserving with a vacation package in Nashville, TN. 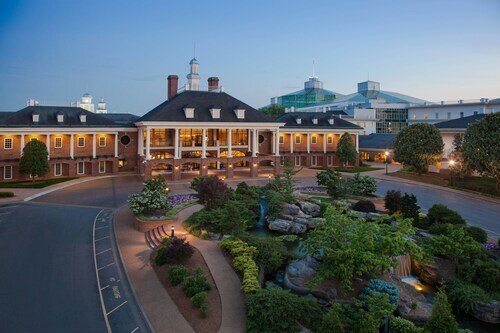 Gaylord Opryland Resort & Convention Center: This sprawling hotel is built around a beautiful indoor atrium complete with waterfalls and “Delta Island,” a perfect place to walk around and enjoy a meal in a scenic setting…all without actually leaving the hotel. 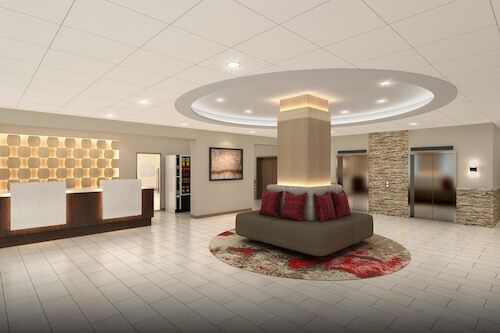 Room options range from standard guest rooms to gigantic suites overlooking the atrium. 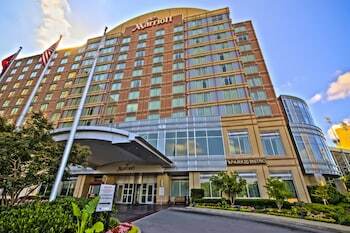 Omni Nashville Hotel: Stick close to downtown Nashville in the Omni. Swim some laps in the pool, or spend your time lounging at Mokara Salon & Spa, where you can indulge in an aromatherapy or deep tissue massage. 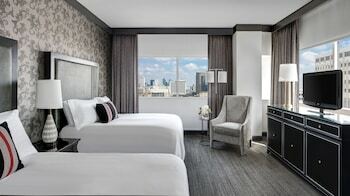 Make yourself at home in accommodations ranging from deluxe rooms to executive suites with dazzling views of the skyline. Sheraton Nashville Downtown Hotel: Not only is the Sheraton close to everything you love about Nashville, it’s full of amenities you’ll make good use of during your trip. Work out on your own schedule at the 24/7 fitness center, then nourish yourself at one of the on-site dining rooms. Can’t bear to travel without your furry best friend? The Sheraton is dog-friendly—check restrictions and bring Bowser along! 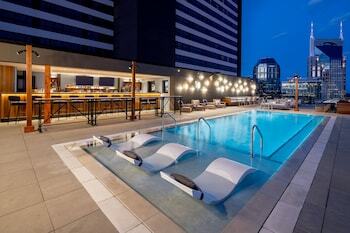 Renaissance Nashville Hotel: Use the Renaissance as a home base for your downtown adventures. Enjoy a Southern-influenced dinner at the on-site Commerce Street Grille, or just kick back in bed with a movie and room service. When you book a cheap vacation in Nashville through Travelocity, you’ve got more money left over for the fun stuff. No trip to Music City is complete without taking in a Grand Ole Opry show at Ryman Auditorium, so purchase a ticket and open your ears. If the music stirs your soul, learn more about its history and notable performers at the Country Music Hall of Fame & Museum. Should you find yourself yearning for the beauty of the outdoors, make your way to Centennial Park. Not only does this lush green space have its own lake and plenty of places for a picnic, it’s also home to a full-scale Parthenon. Not only will you find a gleaming statue of Athena within the Parthenon—the stately structure doubles as Nashville’s art museum. Travelocity knows you’d rather spend your time planning and enjoying your vacation as opposed to hunting down deals and accommodations. That’s why we’re here to connect you with our best vacation packages in Nashville. Leave all the fine details to us and get ready to pack your bags. Just a few clicks of the mouse is all it takes: You’ll soon be well on your way to Music City. Need insider tips on must-see attractions in Nashville? Check out our Nashville travel guide! Come to Tennessee and visit the location of a major Civil War engagement. On December 31, 1862, Murfreesboro was the site of one of the heaviest battles between the Union and Confederate armies. Walk where the soldiers stood so many years ago, and get a small glimpse into the past. 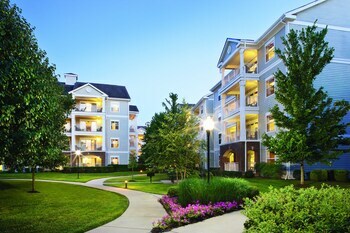 With Murfreesboro vacation packages, this trip is not just exciting, but affordable as well. This smoke-free Nashville resort is conveniently next door to the Grand Ole Opry and set on 40 acres complete with streams, waterfalls, bridges, and greenhouses. 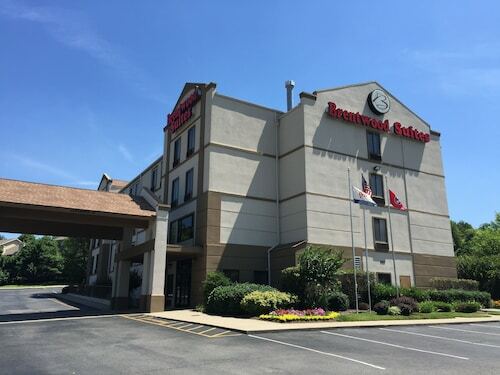 The 4-story Brentwood Suites is 5 miles from Cool Springs Galleria, 7 miles from Nashville Zoo, and 10 miles from Nashville Convention Center and Vanderbilt University. Located in Downtown Nashville, this hotel is within 1 mi (2 km) of Nashville Broadway, Nissan Stadium, and Nashville Municipal Auditorium. Ryman Auditorium and Johnny Cash Museum are also within 1 mi (2 km). Nashville Riverfront Station is 25 minutes by foot. 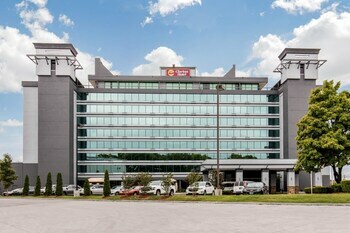 Located in Downtown Nashville, this motel is within 1 mi (2 km) of Farmer's Market, Nissan Stadium, and Nashville Municipal Auditorium. Ryman Auditorium and Johnny Cash Museum are also within 2 mi (3 km). Nashville Riverfront Station is 28 minutes by foot. 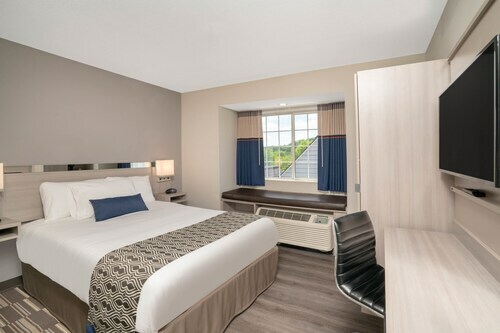 Music Row, the Nashville Convention Center, Country Music Hall of Fame, and Vanderbilt University are conveniently located within 1 mile of this Best Western. The airport is within 7 miles of the hotel. 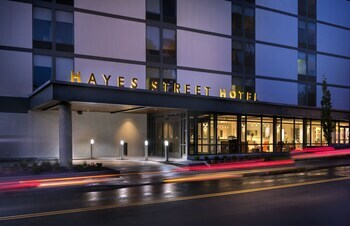 Located in Downtown Nashville, this spa hotel is steps from Country Music Hall of Fame and Museum and Music City Center. Johnny Cash Museum and Hatch Show Print are also within 10 minutes. Nashville Riverfront Station is 8 minutes by foot. 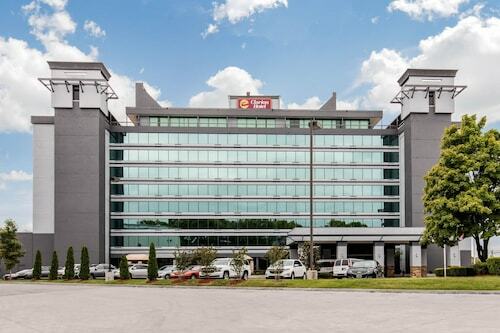 Located in Bellevue, this hotel is 6 mi (9.7 km) from Belle Meade Plantation and within 12 mi (20 km) of Tennessee State University and Centennial Park. Parthenon and Vanderbilt University are also within 12 mi (20 km).